Who would have thought I had so many Meyer lemons in my possession and was this quiet. 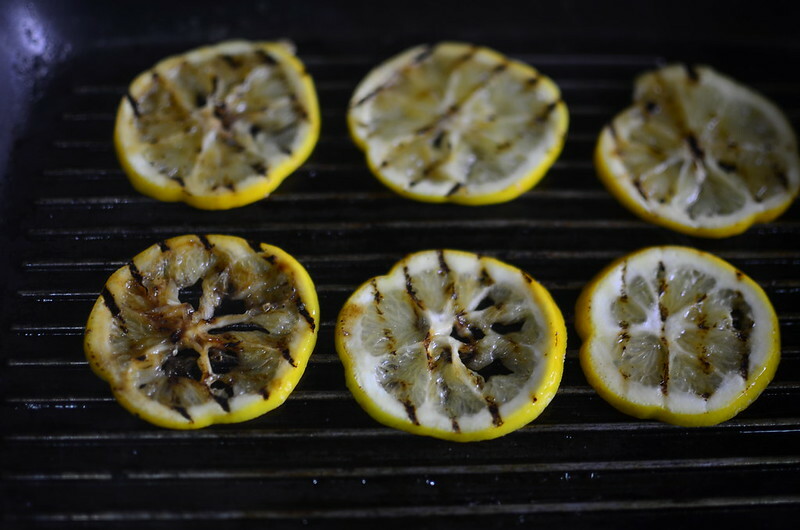 Remember when I talked non-stop about Meyer lemons for weeks and months, totally smitten. Well, there, goes to show. 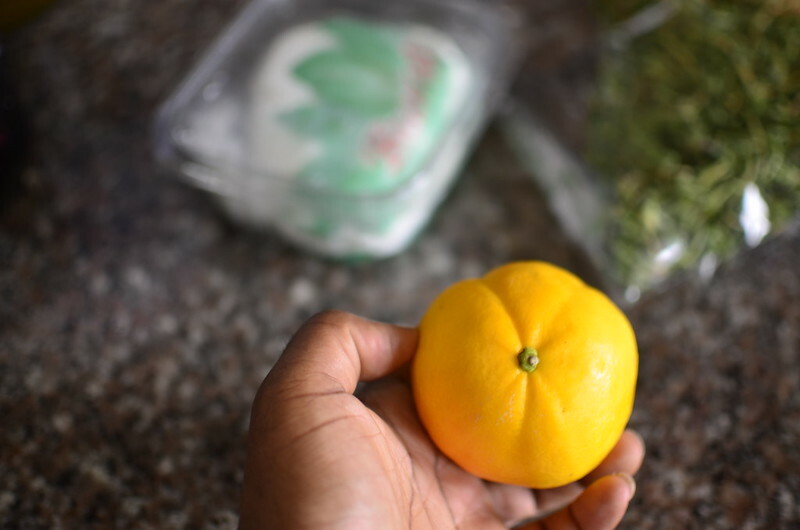 From New York and Wholefoods I brought back a dozen lemons. For the last month, they’ve turned orange in the crisper drawer as I’ve twiddled my thumbs and wondered what exactly to do with them. 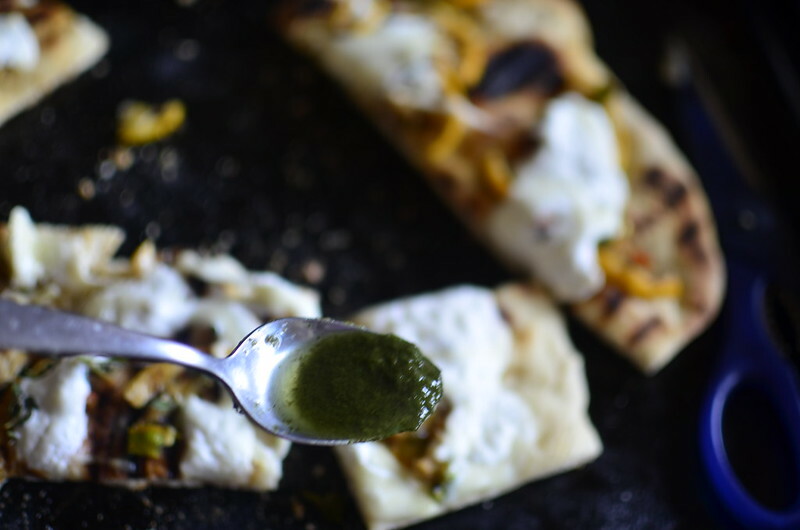 Till, in my daily or is it weekly email from Bon Apetit which I always have a quick look at, was this recipe for Grilled Naan with Burrata. 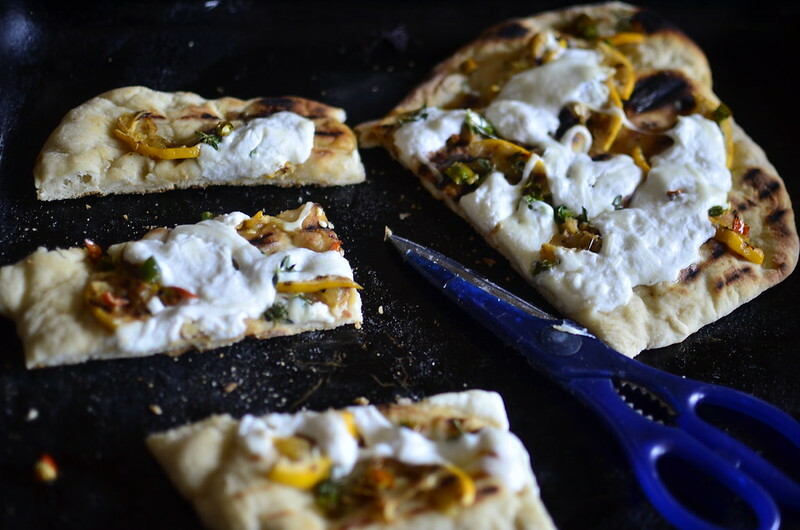 You know Burrata? 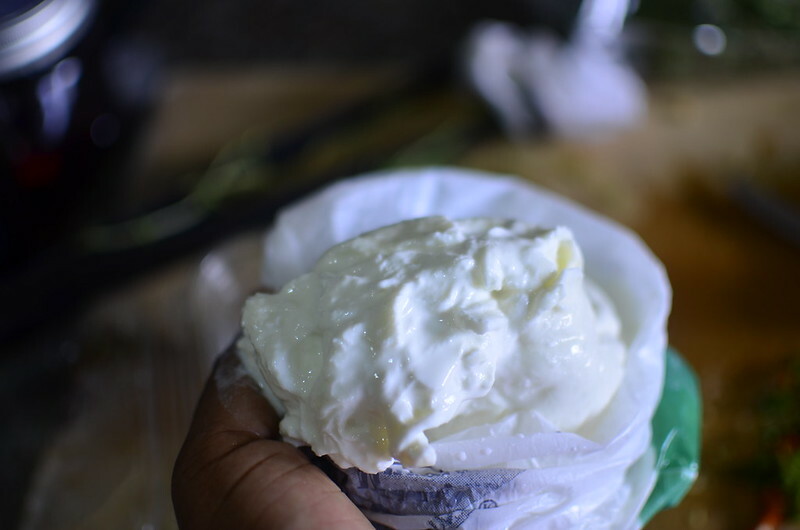 That cheese of the gods, where a thick skin of mozzarella carries like golden pennies a sack full of cream and curds. Found in a nice French shop, L’Epicerie on Idowu Martins, in Lagos. 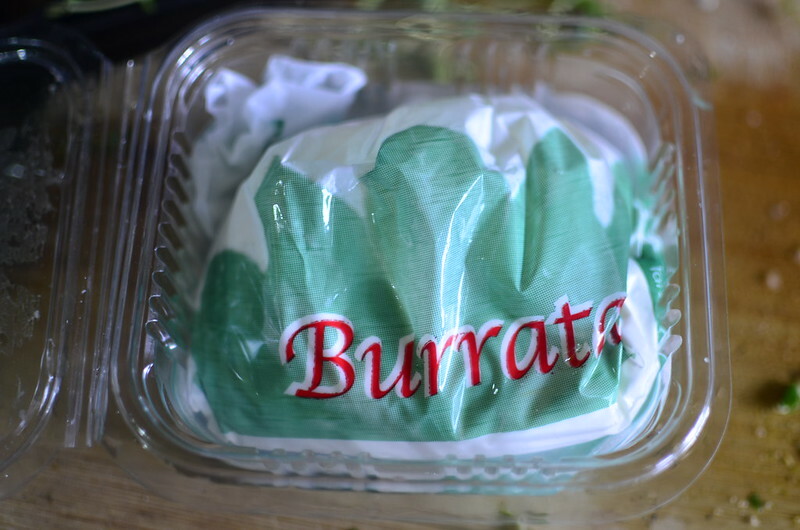 I mean, Burrata is not even stocked in every and any store in the world but only in special places, like stores near me. I treat it with reverence, careful to have hands over bowl for I want to preserve every drop of cream and water as I gently open it up. I’m careful, prayerful, nervous too. It looks pure too – white and bright, and soft. 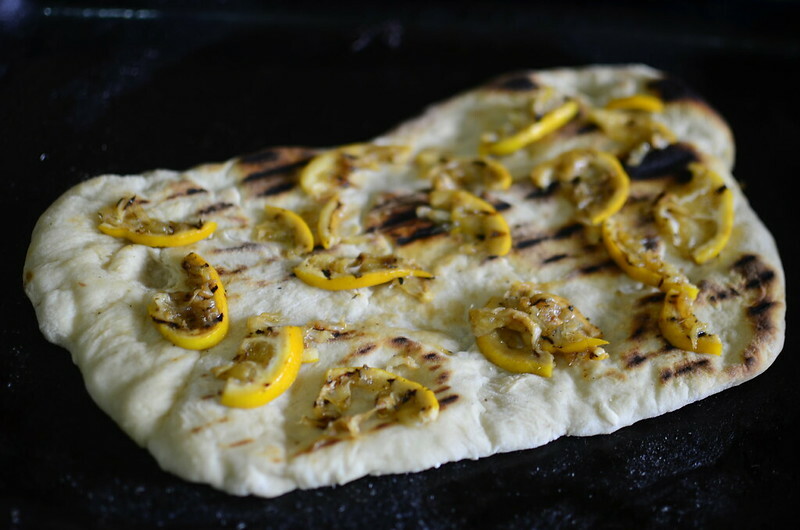 Perfect for strewing across grilled bread, at once smoky and doughy. 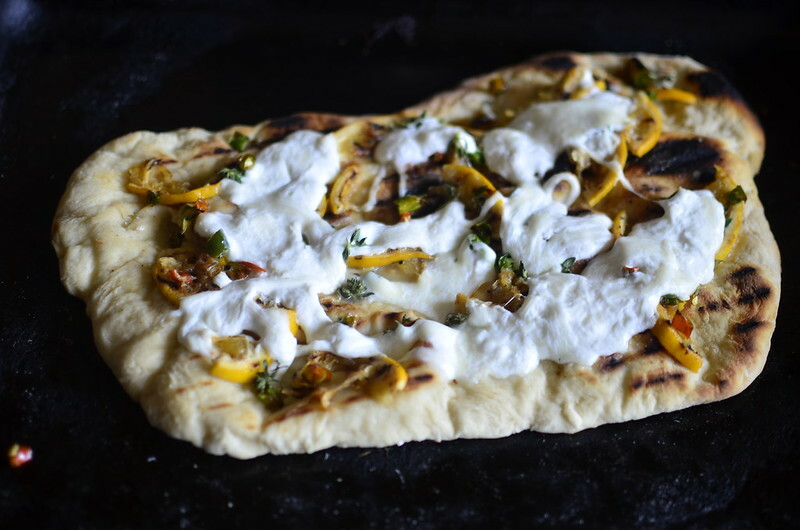 This is more ‘concept’ than recipe – use any flat bread you have to hand. The key here is prepping. I start with pan-grilling slices of Meyer. 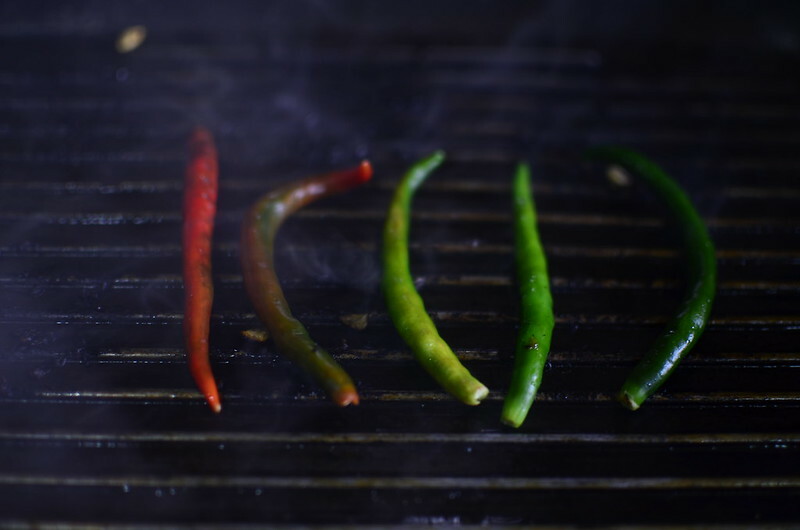 And then chili peppers, saying to myself what nice food gradients you have there. 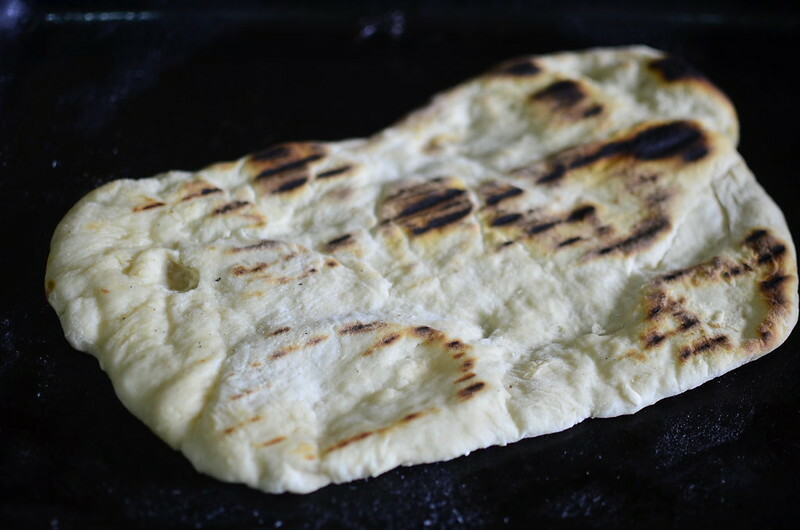 In the meantime, my flatbread of bread dough is baked and then warmed in a grill pan till sooty lines form and edges smoke. While the oven warms, I gingerly place smoky, slightly bitter, very floral lemony bits on the base of the bread. 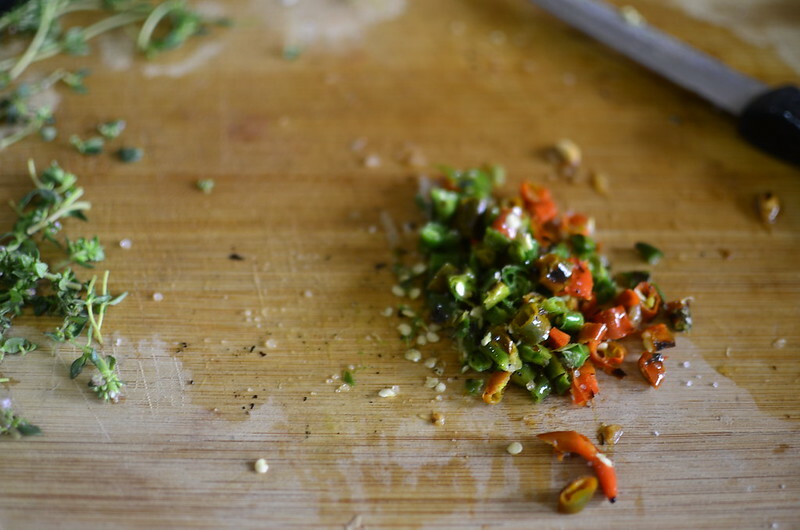 Chopped up chilies and fresh thyme leaves follow suit. The crowning glory? Strings of Burrata. Finished off by baking at 220 degrees C till the cheese was melted a bit. I could have grilled it too but my cooker isn’t yet connected simply because I’ve forgotten to ask the Electrician to do it every time he comes. Anyhoo, the finished ‘grilled bread’ was pulled out hot and cut into pieces with my trusted blue scissors. And yes, I have found my pizza cutter :|. The finish of scent leaf oil was the perfect touch. I really enjoyed this, even though I don’t recall Meyers being this bitter. My friend shied away from the lemons, pulling them off. 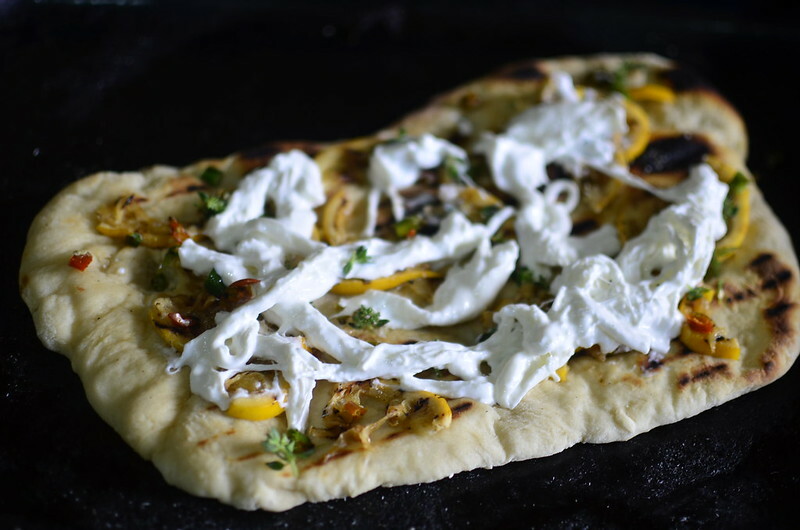 I liked the hint of heat from the chilies and the creaminess of the cheese, everything laced with smoky flavour. Much enjoyed. Thank you Bon Apetit.